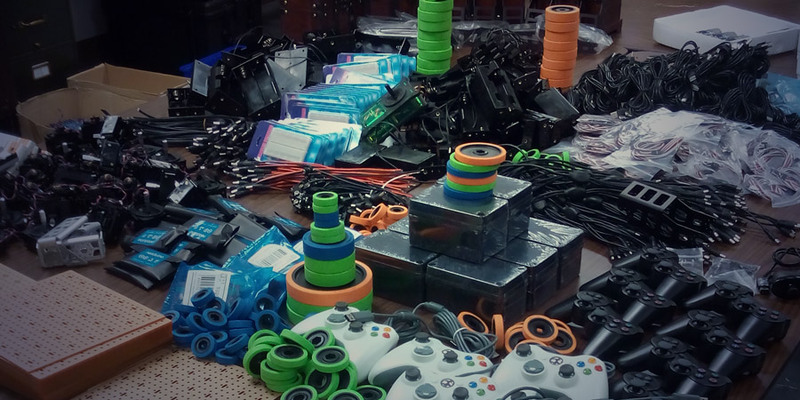 The Super Mysterious Robotics Grab Bag is a way for us to clean house and say thank you to our customers. Sometimes we end up with a surplus of parts that we just don’t know what to do with, so now we’re giving it away on the cheap! The Super Mysterious Robotics Grab Bag always comes with a large workbench, duino mount, RobotGeek LED Driver, RobotGeek Rotation Knob, RobotGeek Pushbutton, RobotGeek Sensor Shield, and the hardware you’ll need to mount it. What else is in the box? Everything from that point is a mystery. 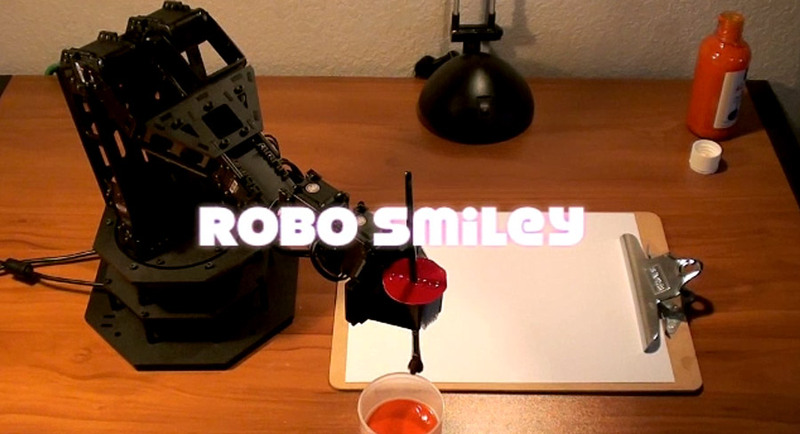 You’ll get well over $150 (retail) worth of robot parts to kick your creative processes into high gear! We wanted to do something fun with this, so we’re going to have a junkbot competition! Winner takes a $200 Trossen Robotics Gift Card, and all the glory of having made a cute/funny/cool robot using a randomized selection of parts! A winner will be selected on September 26, so have your bot made and shared with us by then. Winner will receive notification of their win, a $200 Trossen Robotics Gift Card, and a blog post showing off their creation! Chicago Northside Mini Maker Faire was epic! We had a great time at the Chicago Northside Mini Maker Faire! As usual we brought the PhantomX Hexapod MK-III on a leash (always a crowd favorite), but everyone fell in love with the Geekbot V2 this year! We were there all day running an arena with kids piloting Geekbots to take as many balls as they could to the goal. We set up wireless first person view cameras on the Geekbots and control stations that utilized a combination of Wii Classic Controllers and Xbees at our booth, giving an awesome experience to anyone willing to step up to the challenge. With no prior experience with robotics, children were taking control of the arena with ease, and people came to watch, play, and learn about robotics all day! Seeing how the children interacted with the robots was heartwarming, to say the least. Check out the video that Kyle put together, and feel a little of what we felt that day! 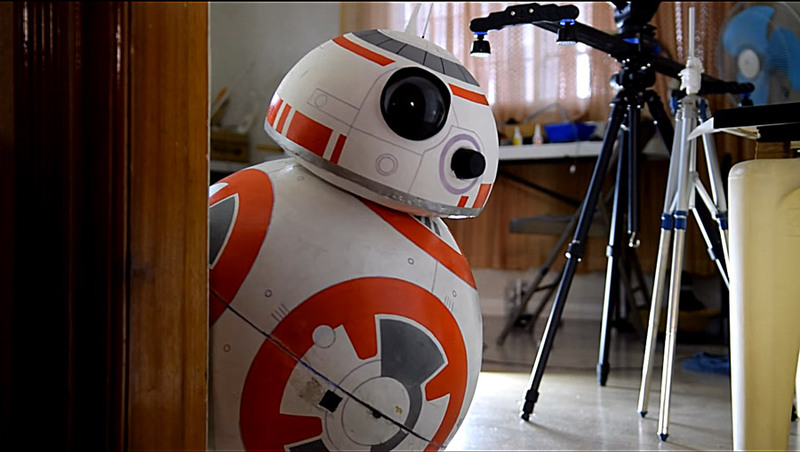 makerFaire2016 from kamon mark on Vimeo. 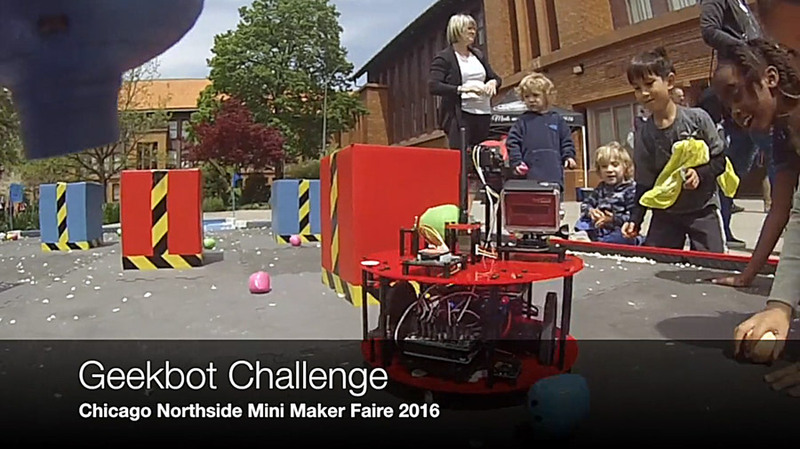 Chicago Northside Mini Maker Faire 2016! 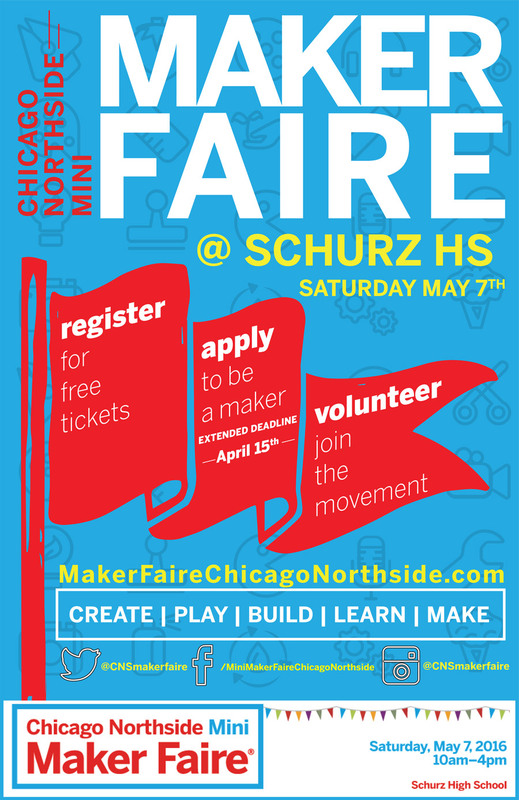 Trossen Robotics will be at the Chicago Northside Mini Maker Faire on Saturday, May 7th! This will be our fourth time attending, and we’re pumped to show off what we’ve been up to in the last year. We love inspiring people young and old to pursue an interest in robotics. We hope to see you there! What a sick, twisted world it is when Ashton Kutcher will drop your phone over a lie of omission. What horror exists in this disturbed mind that would take a benign gripper for use in such destructive ends? 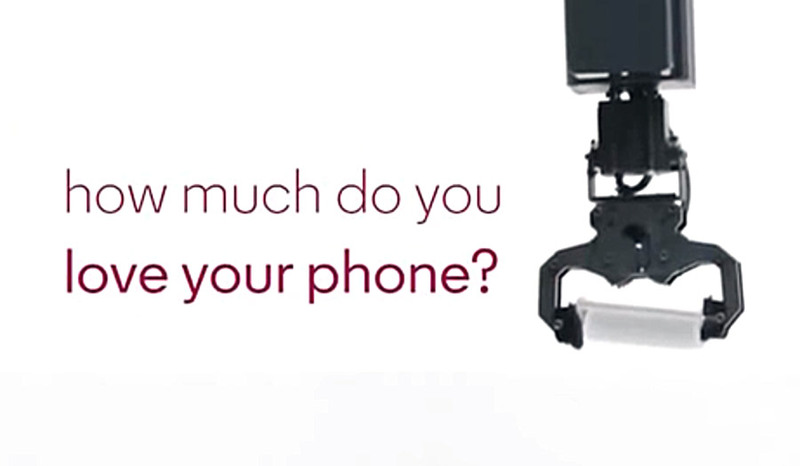 Why, of all things, would they measure the purity of a human being against the scales of carnage against a phone, hopelessly clung to by a gripper that would send it crashing headlong into the ground by the true force of gravity? We may never know, but it sure is entertaining to watch. If you have one of the discontinued RobotGeek Grippers featured in this video, we advise you that it may or may not be possessed by the evil spirit of Ashton Kutcher, and may or may not decide to drop your phone if you don’t tell your parents about the loss of your virginity. We can assure you that the new RobotGeek Parallel Gripper is not evil, so upgrade today! Roboticist Y. Nakajima has produced one of the most creative, yet nightmare inducing incarnations of Thomas the Tank Engine quite possibly to have ever existed. 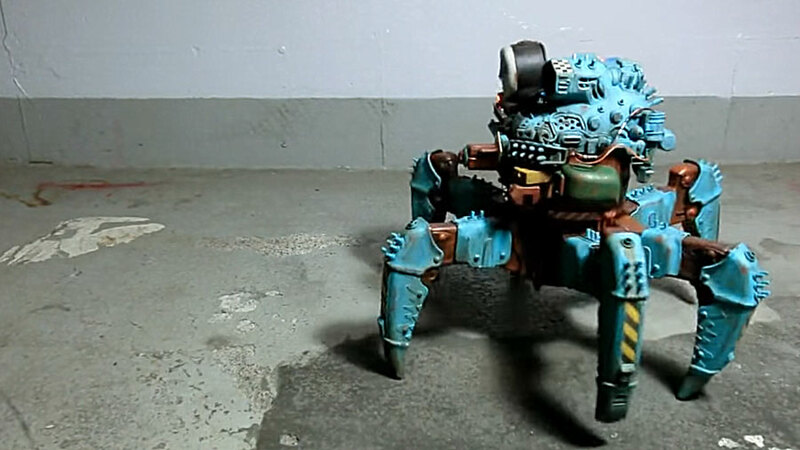 As noted in the blog post announcing the existence of this robot, the name of this creation roughly translates to “Multi-legged Agency Tank Thomas”, and it has a mythology drawing from the Thomas the Tank Engine children’s show involving Sir Topham suffering from madness and obsession after a great war, and modifying the gentle Locomotive, adding legs and a radioactive death ray to be an agent of destruction. 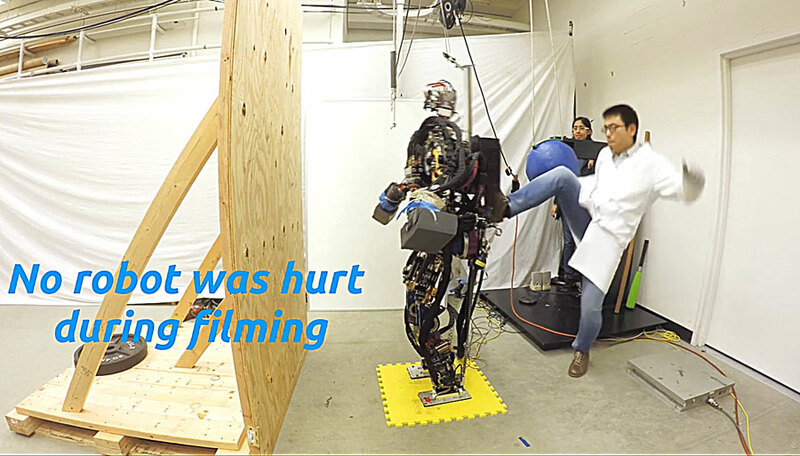 In reality, the robot stands about a foot tall, and is outfitted with a 300mw laser, which can do some pretty serious damage to human eyes, balloons, and matches. 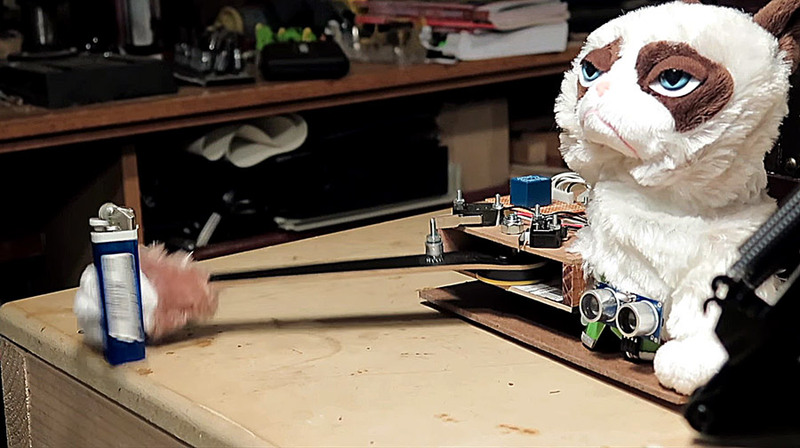 Watch the video if you would like to ruin your childhood and potentially never sleep again. Hot on the heels of the announcement of the US series BattleBots getting a reboot, BBC has announced that Robot Wars is coming back to BBC2! After a decade of real robot battling blackout, 2016 is apparently a great year for robotic battle entertainment. If you want to enter your robotic creation into BattleBots fighting roster, check out the Rules and Entry page for all the details. Having just gotten the greenlight, details on entry to Robot Wars has yet to be announced. 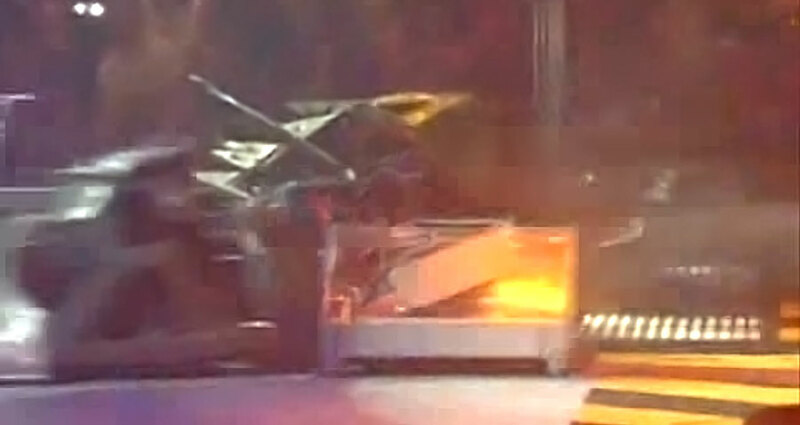 In the meantime, you can check out some savage battle footage from the original Robot Wars series.